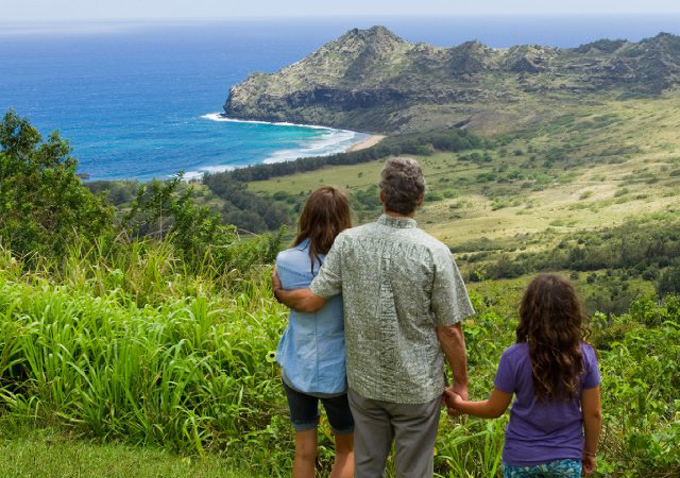 In The Descendants, after his wife ends up in a coma, a man must reconnect with his daughters as he struggles to deal with his enormous Hawaiian land inheritance. Matt King (George Clooney) finds himself in two unusual predicaments. For the first, he is one of the descendants of Hawaiian royalty and has control of over 25,000 acres of untouched land on the island of Kauai. The second situation involves King’s wife, who was seriously injured in a boating accident and is now in a coma. King now has to deal with his two daughters growing up and his life is further complicated when he finds out his wife had been having an affair. 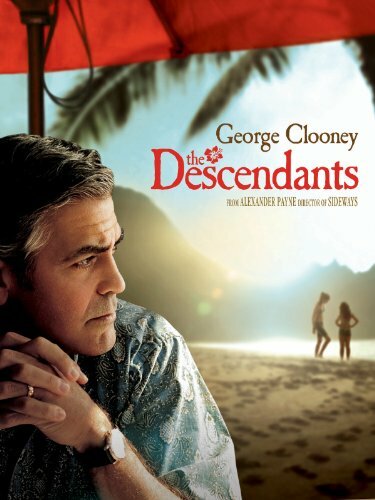 The Descendants is a film that I truly didn’t enjoy until the final 20 minutes when I was absolutely floored emotionally. I never would have guessed that I would have any emotional response since I had little interest in the story or even the characters. It turns out I was wrong about the latter but not really the former. One thing I think that really irks me is the trailers for the film made this seem like a quirky indie comedy when it isn’t. Sure, there are a few moments that are supposed to be funny but I found them forced and even cringed at a few of them. I was not expecting such a touching story and had I expected it beforehand, I may have been more invested in more than the final quarter of The Descendants. I will say this is one of my favorite roles for George Clooney. At times I have a hard time dealing with his roles where he oozes his Clooney charm, but here he is fairly human and raw. He is a hurt man and he portrays a hurt man well. There are also two other standout performances, surprising ones at that, from Matthew Lillard and Judy Greer. The Descendants would still be a hard film for me to blindly recommend. 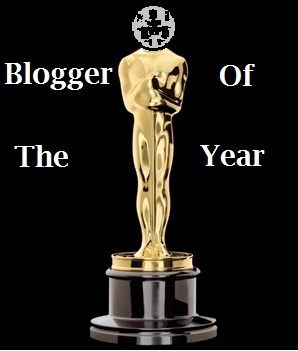 The story is meandering, and many of the characters simply didn’t work for me. I was ready to give it a 3 star rating until it ended and I knew that there was no way I could get away with that since very few films move me to tears like The Descendants did. However, I still don’t think I would have any desire to watch it again. I give it 4 I wish I owned this much of Hawaiis out of 5.